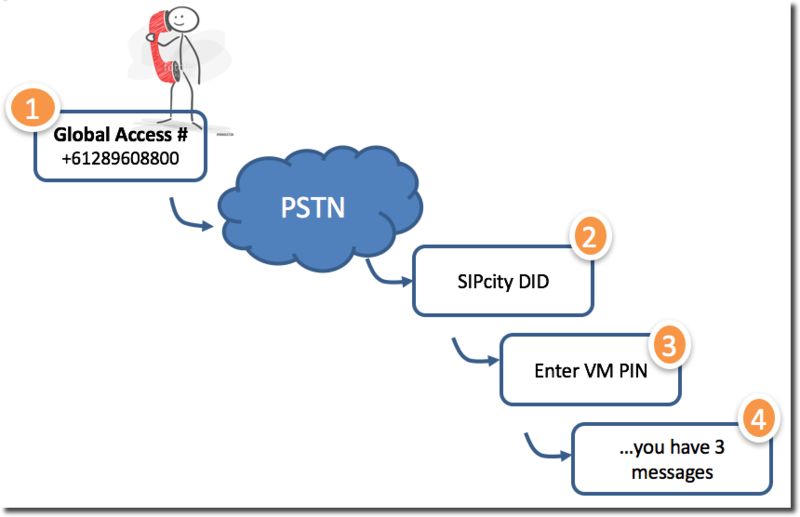 2talk Cloud PBX Voicemail puts you in control of setting up and accessing your messages from anywhere. Our standard voicemail features include personal recordings for BUSY and UNAVAILABLE, save, delete, forward and the ability to deliver via email and use SMS for notifications (charges apply). Click to Record: Click either the UNAVAILABLE or BUSY functions and enter your phone number. 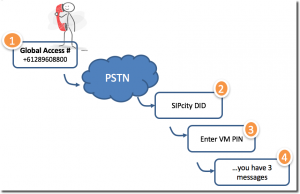 2talk Cloud PBX will phone you back and prompt you to record your message. Once you have recorded your voicemail, follow the prompts to confirm the message or start afresh. You will need credit on your account to record your message. Media Upload: For higher quality recordings for Voicemail UNAVAILABLE or BUSY (as well as Auto Attendant, Music on Hold, and Caller Tunes) you can upload your MP3 recordings using 2talk Cloud PBX | Media feature. 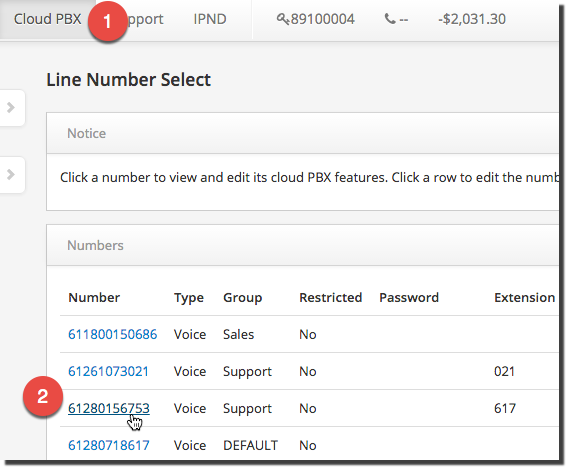 From a 2talk Cloud PBX Phone: Dial *55 from your 2talk Cloud PBX phone to access your personal mailbox. 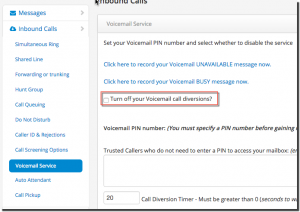 Voicemail Star Access: Dial your own 2talk Cloud PBX number from any phone and wait for it to go to voicemail then press *55 and you will be prompted for your PIN code (this must already be setup) followed by # to access your mailbox messages as normal. You can also setup calling numbers as trusted callers to avoid having to enter a PIN number. 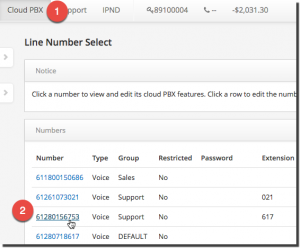 From 2talk Cloud PBX: You can check your new voicemails by simply logging into 2talk Cloud PBX and clicking on the messages tab. (You cannot setup prompts etc. using the web interface however). 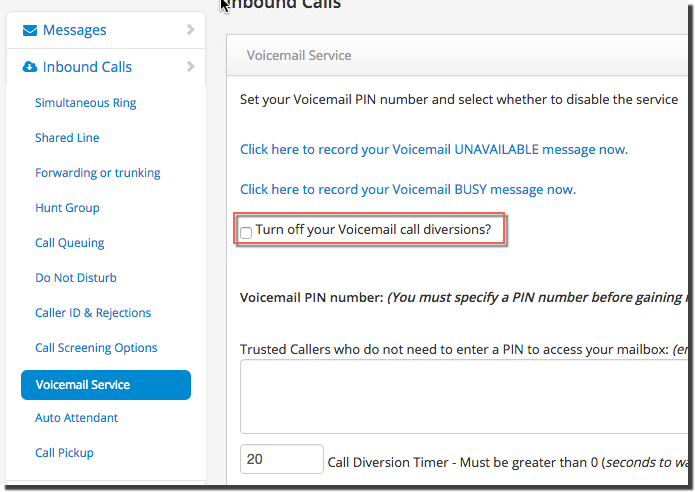 From email: You can login to 2talk Cloud PBX and under voicemail settings setup an email address to forward all voicemail messages onto. For the technically minded Subscribers you can also connect to our IMAP server (imap.2talk Cloud PBX.com.au) and check your voicemail directly from your email client such as Outlook.